MS Book Festival 2016 – Ronica Arnold Branson, Ph.D. So proud to be a part of the Mississippi Book Festival! 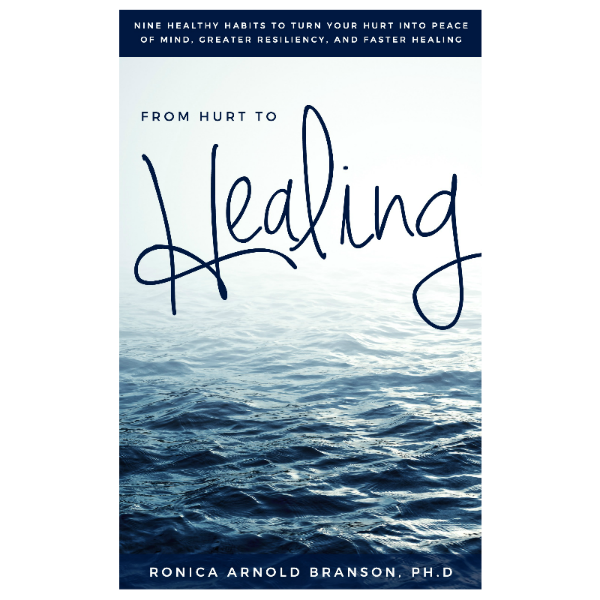 This year Dr. Ronica presented From Hurt to Healing during the festival while meeting other amazing Mississippi Authors and avid readers!